TAMPA, Fla. – Four USF faculty members whose inventions are on the cutting edge of discovery in environmental technology, metabolic therapies, drug discovery and assistive devices were announced Monday as new members of the inaugural class of the National Academy of Inventors Senior Members. Earning the new honor are Norma Alcantar and Kyle Reed of the College of Engineering, and Dominic D’Agostino and Subhra Mohapatra of the Morsani College of Medicine. They are among 66 leading academic inventors from across the nation who received the new NAI honor. NAI Senior Members are active faculty, scientists and administrators from NAI Member Institutions with success in patents, licensing and commercializing new technologies. The NAI honor recognizes those who have produced technologies that create a meaningful impact for the wider world. The inaugural class of NAI Senior Members represents 37 research universities and government and non-profit research institutes. Collectively, they are named inventors on more than 1,100 issued U.S. patents. "The election of the inaugural class of NAI Senior Members is a significant designation for a group of prolific inventors from NAI Member Institutions who are collectively a driving force in American innovation," said Paul R. Sanberg, NAI President and USF’s senior vice president for research, innovation & knowledge enterprise. "This is truly an accomplishment worth celebrating." USF is the founding home of the NAI and its headquarters are located at the USF Research Park. Senior Members undergo a two-step selection process, including internal NAI review and consideration by the Advisory Committee. The committee comprises elected NAI members and other professionals considered pioneers in their respective fields. Senior Members are elected quarterly and nominations are accepted on a rolling basis. Nominations are currently being accepted for the Spring 2019 class on the NAI website. A full list of NAI Senior Members is available on the NAI website. The highest honor bestowed by the NAI is to be named an NAI Fellow, a distinction now held by 1,060 Fellows worldwide representing more than 250 prestigious universities and governmental and non-profit research institutes. Dr. Alcantar develops new materials for environmental applications, such as clean water technology. Using nanotechnology that can be tailored for precise applications, she has created and patented inventions out of green materials such as cactus mucilage, which has the ability to filter heavy metals out of contaminated water to produce clean drinking water or remove contaminants from ponds in fish farming operations. 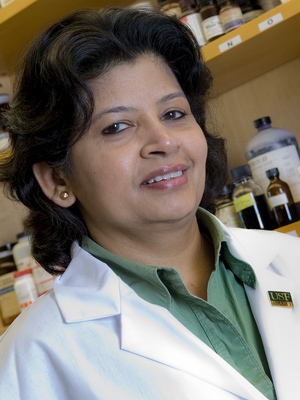 She joined USF in 2003 and holds 16 U.S. patents. 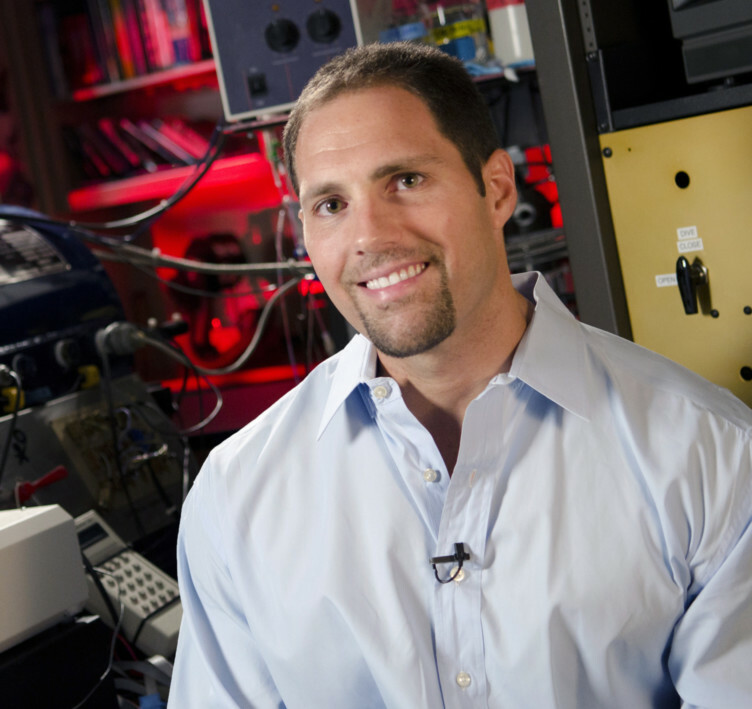 Dr. D’Agostino’s laboratory develops and tests metabolic-based therapies including ketogenic diets, ketone body supplements and metabolic-based drugs that target seizure disorders, neurodegenerative diseases, metabolic dysregulation, cancer, muscle wasting and exercise performance. His laboratory works to understand the physiological, cellular and molecular mechanism of metabolic therapies. He joined USF in 2006 and holds five U.S. patents. Dr. Mohapatra’s laboratory focuses on the discovery and development of treatments for cancer and neurodegenerative diseases. 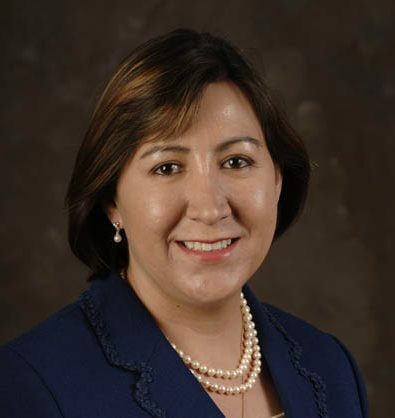 For cancer research, her focus has been on understanding the role of the onco-immune environment that play a critical role in tumor growth and recurrence She has developed methods and platforms to expand cancer stem cells; identified novel drug candidates for targeting cancer stem cells in breast, colon and lung cancers; and studied their mechanism of action. For neurodegenerative disease research, her focus has been to study chemokine signaling involving the spleen-brain axis in regulating neurodegeneration and developing drug delivery methods and anti-inflammatory agents. She joined USF in 2000 and holds 14 U.S. patents. 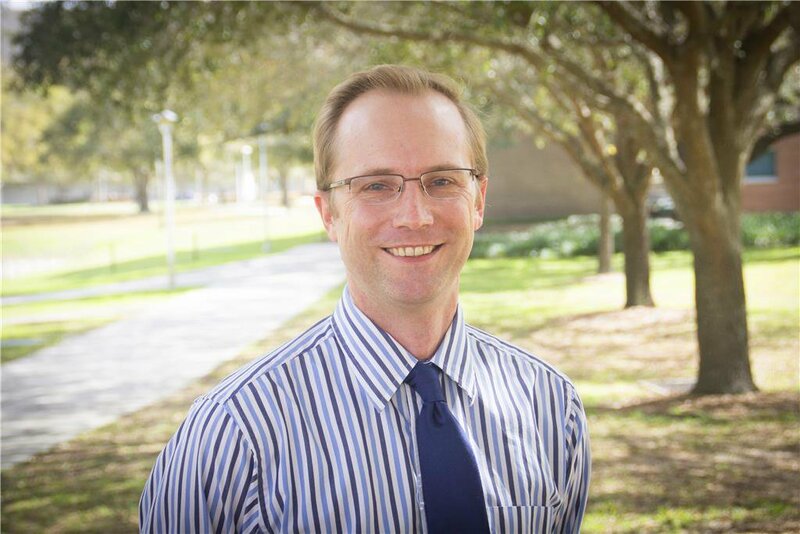 Dr. Reed's research focuses on rehabilitation and haptics. His rehabilitation research focuses on restoring abilities in individuals with asymmetric impairments, such as from stroke or unilateral amputations. His research on haptics, the sense of touch, focuses on thermal responses of the skin, coordinated motions, and human-robot interaction. Dr. Reed joined USF in 2009 and holds six U.S. patents. The University of South Florida, established in 1956 and located in Tampa, is a high-impact global research university dedicated to student success. The USF System includes three separately accredited institutions: USF, USF St. Petersburg and USF Sarasota-Manatee. Serving more than 50,000 students, the USF System has an annual budget of $1.8 billion and an annual economic impact of $4.4 billion. USF ranks in the top 25 nationally for research expenditures among public universities, according to the National Science Foundation. In 2018, the Florida Board of Governors designated USF as a Preeminent State Research University, placing USF in the most elite category among the state’s 12 public universities. USF is a member of the American Athletic Conference. This website is maintained by Research & Innovation.